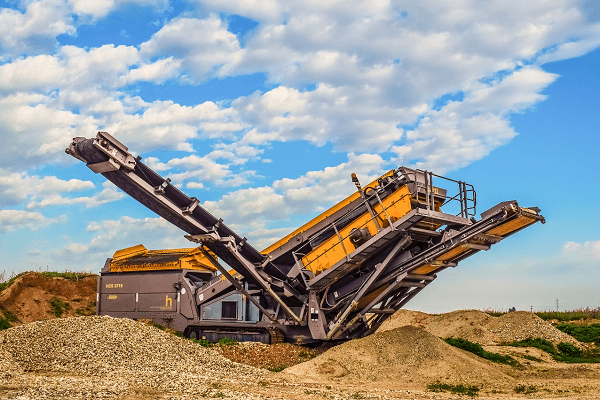 Looking for a great investment to your fleet? Then investing in a Tata bus is a great option. 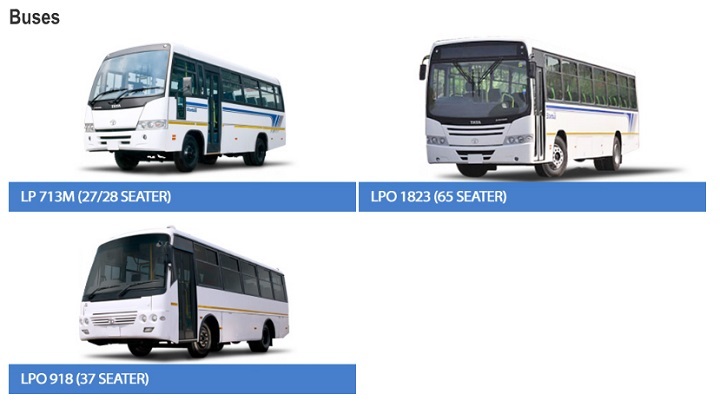 With a host of options, Tata offers buses for sale to meet your size and transport needs. Today the Truck and Trailer team investigates the options available from Tata. Tata Motors Limited was founded in 1945 and to this day is one of, if not, the largest automobile companies and manufacturers in India. The company has over 25,000 employees across the world and has a host of subsidiaries and companies with operations in Africa, Asia and Europe. The South African subsidiary, Tata Africa Holdings, was started in 1994 and is the headquarters for all African operations. Through strategic partnerships, Tata Africa Holdings has a range of interests and projects that range from Tata Commercial Vehicles, which handles the sales and after-sales services of all Tata trucks and busses in South Africa. The Tata bus and truck ranges are known for their power, capacities and efficiency on the road. This coupled with unique designs, affordability, technology and other features mean they all make for safe, reliable and trusted drives. With a network of over 31 dealerships, Tata Commercial Vehicles has a range of options for any, and every business, from trucks to buses, they have it all. Tata and the dealerships, are respected in the industry for their strong offerings. A top choice in commuter transportation, the Tata and Marcopolo partnership on the Starbus range ensures the highest standard of quality, safety and technology across the range. Image Source: Tata South Africa Website. The range includes the 65-seater LPO 1823 Commuter, the 28-seater Starbus LP 713 Commuter as well as the 37-seater LPO 918 model. 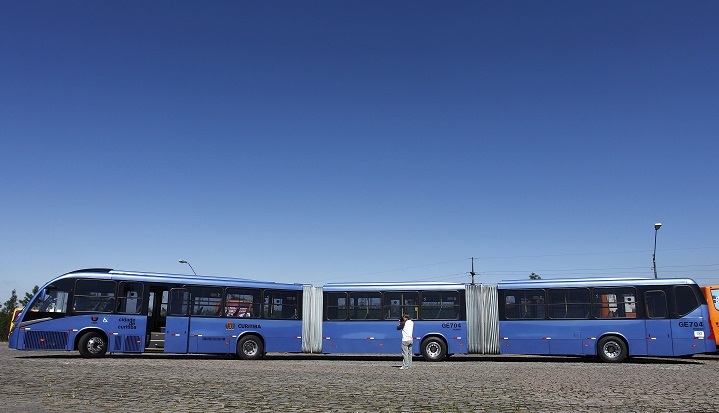 The Tata bus range is one that is uniquely positioned in the market and due to its reputation and build quality, ensures its place on a range of fleets. 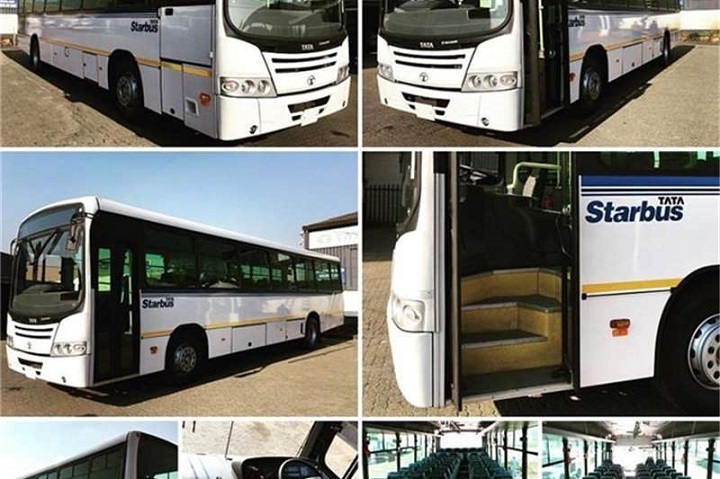 All of these Tata buses for sale have been designed with South Africa in mind and have been been touted as reliable, durable and designed to function in tough conditions and terrain across the country. The Tata and Marcopolo partnership can be found in the design of the LPO 1823 Commuter and its structure, strength and emergency exit offerings are all in compliance with strict regulatory standards, meaning the best in looks and safety. The 12 metre LPO 1823 Starbus Commuter is designed on a unique chassis and has a distinctive, sturdy look and build. A 65 seater bus, the doors are twin leaf pneumatic and you’ll find anti-skid vinyl floor and strengthened 3×2 seats inside the bus. While the luggage compartment has been designed to handle the bus capacity. The Marcopolo partnership is also evident in the LP 713 and LPO 918 range. Both are strong, tough and sturdy and can handle the climate and range of South African terrain. The LP 713, which is a 28 seater bus, is compact and easily recognisable, with its unique frame, driver operated pneumatic folding doors and seating plan. 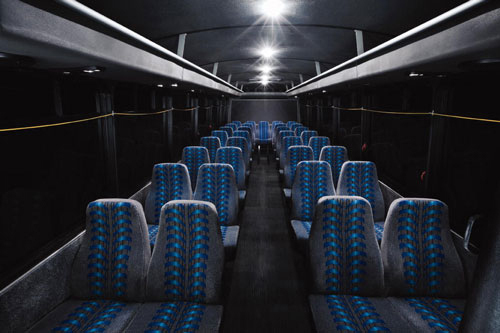 While the longer and sleeker looking LPO 918, which is a 37 seater bus, is also distinctive in its design, door handling and seating arrangement. The 65 seater LPO 1823 Commuter is powered by a 5,9-litre turbocharged, 6-cylinder, Tata Cummins. It has Euro II standard and has a power output of 173 kW at 2 500 r/min, with highest torque levels at 800 Nm at 1 500 r/min. These Tata buses for sale boast powerful performance which ensures a smooth ride, fuel efficiency and a reliable offering. The transmission-mounted Hydrodynamic Voith Retarder ensures a smooth brake performance and also helps prolong both the tyre and brake performance and overall life. ABS braking is another optional feature that can be found on the LPO 1823 Commuter. 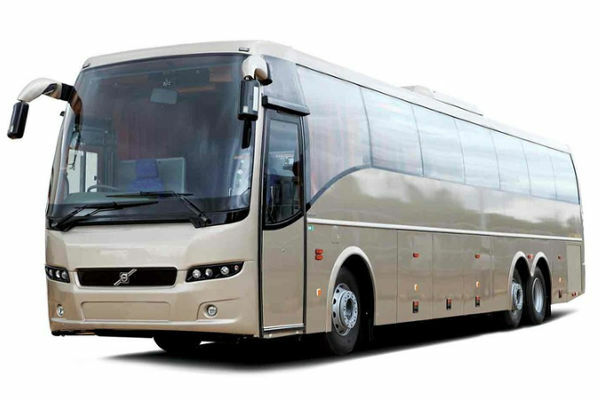 The 7,5 metre LP 713 and the 8, 4 metre LPO 918, are 28 seater and 35 seater buses have many of the same features, in terms of braking and safety but differ in their power and output. The LP 713 buses for sale have a 697 TCIC 6-cylinder diesel engine, a power output of 2 400 r/min, with torque 416 Nm between 1 400 r/min and 2 700 r/min. While the LPO 918 has a Cummins intercooled diesel engine an output 132 kW at 2 500 r/min and torque of 650 Nm at 1 500 r/min. Making them both powerful and fuel efficient engines and suited to various needs and driving situations. Safety features on the LPO 1823 Commuter 65 seater bus include a fire extinguisher and an anti-roll bar among the many features, which ensure a safe and secure ride, no matter the situation. The LP 713 and LPO 918 Tat bus have a range of safety features, from S-cam air brakes as well as a host of other features, including anti-roll bars as well approved by South African standards and codes to ensure a safe and secure ride. The LPO 1823 Starbus Commuter has a Gross Vehicle Mass of 17 900 kg, which ensures great capacity and load possibilities. The 350-litre fuel tank means for longer trips and less time spent on refuelling on those journeys. The LP 713 28 seater bus has a Gross Vehicle Mass of 7 700 kg and the LPO 918 has a 9 900 kg. This allows for both to have optimal handling and carrying capabilities. The respective 120-litre and 160-litre fuel tanks allow for a range of trips and drives, with maximum fuel efficiency. All the models have a three year or 300 000 km warranty. Overall, thanks to its top quality engine, body and range of safety features, the LPO 1823 Starbus Commuter makes for a great, cost effective and efficient addition to a fleet. While the LP 713 and the LPO 918 are both just as ideal, for smaller fleets and a range of different usages. Now that you know all there is to know about the Tata bus range, it is easy to understand why they are the choice of many. 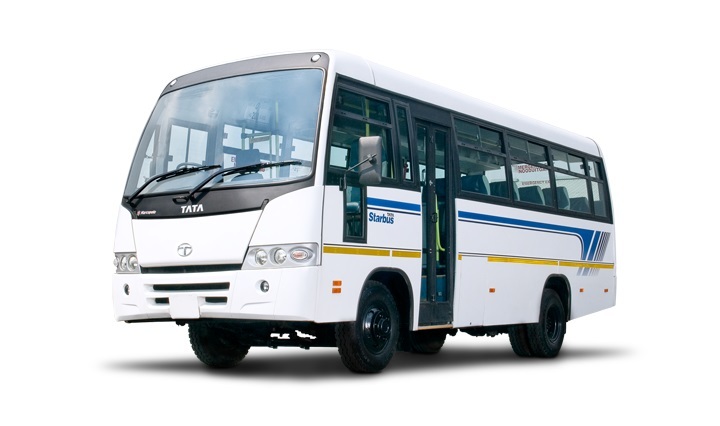 Tata buses for sale are a great investment to any and every fleet, thanks to their reliability, durability, fuel efficiency and range of options for any fleet. 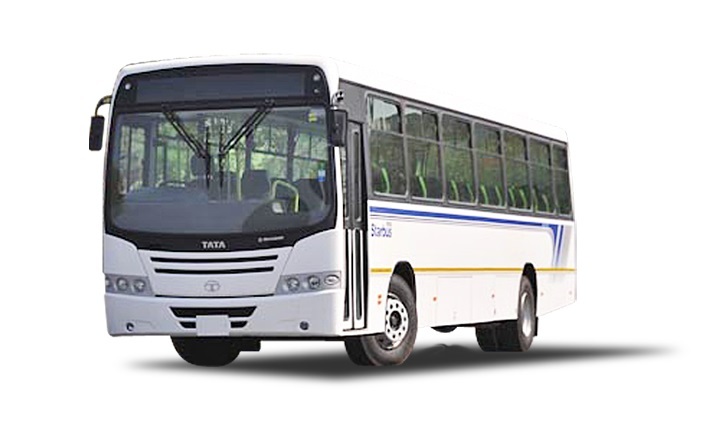 With their strong reputation, strategic partnerships and great value offerings, the range of Tata buses are ideal for a fleet, big of small. 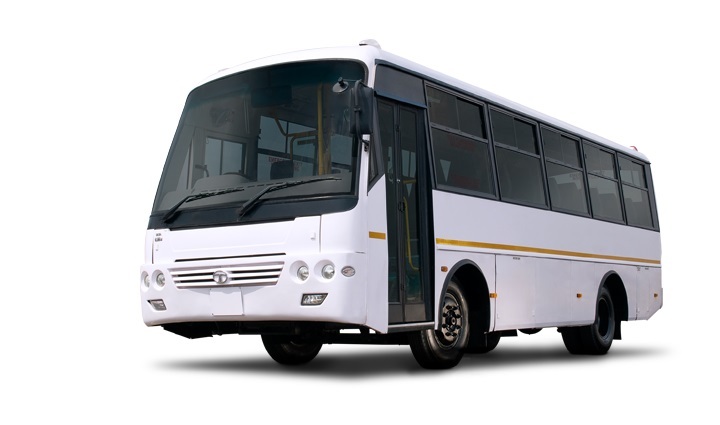 No matter if your needs are a 28 seater, a 37 seater or a 65 seater bus, Tata caters for it all. The unique and modified Tata range, coupled with their quality design and after-service offerings and various other features make them ideal for various businesses, from tourism to business use. In the market for top quality buses for sale? Look no further than the amazing deals listed on Truck and Trailer. With great Tata buses to choose from, you are sure to find the bus for the job. I am looking for a 28seater or 32 seater used tata bus for sale. Please click here to view the Tata buses for sale on Truck & Trailer.